Hi guys this is my first hackintosh build! It took my around 4 hours for the building and installation! I run a dual-boot with OSX 10.9 Mavericks and Windows 7 Ultimate. Everything went well installation wise, dual-boot is working perfectly, OC worked on both system, all components worked perfectly except for bluetooth on the OSX side. THANKS! I will try to reply to any question you guys have! Great build, though that picture of Steve Jobs is rather worrying. WOW! beautiful build. 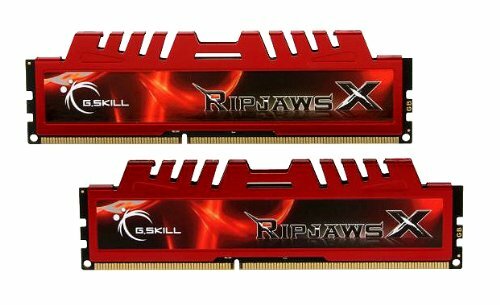 I'm planning on building the same thing, but more geared around straight gaming and ill be using all the same components except a single 280x, i5 and 8gb ripjawz X. How was it building in this case? any major problems with the installation? Love those red and black psu cables! Thanks! Yes the red theme is awesome, the EVGA Supernova PSU come with beautiful sleeved cables! For the case, it was a lot of fun building in it, easy cable management and didn't have any problem at all! for the hackintosh part, i got a couple questions :P Why didn't you use a better gpu instead of 2 760s? does it have to do with compatibility? 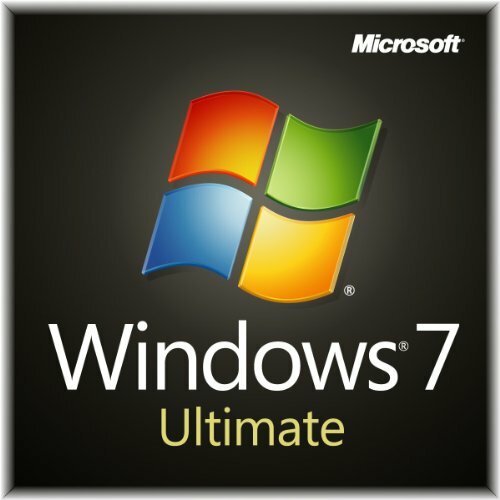 Do you need the ultimate version of win7 to dualboot? 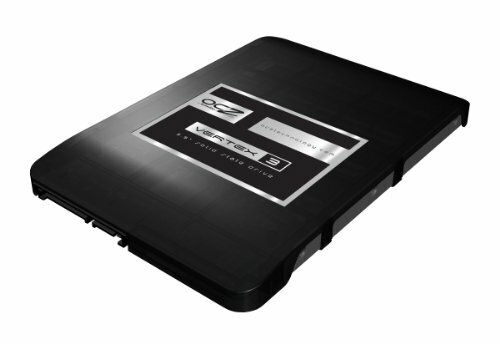 Do you need two seperate ssds for both OS or you could have put them both on one? I'm new to the whole idea of a hackintosh and how it works. thanks! For the 760's, I went with a SLI setup because 2 760's are better and cheaper then a 780. On the windows side the SLI works perfectly for gaming and on the OSX side the OS see them as 2 separate cards but add up the cuda cores for After Effect editing and rendering which is perfect. No you don't need windows 7 Ultimate, I just had an old copy of it and I don't really like W8. For the SSD's you can install both OS on the same SSD but everybody recommend using 2 separate SSD. If you want to go with the same specs as my build I would highly recommend 2 SSD's. 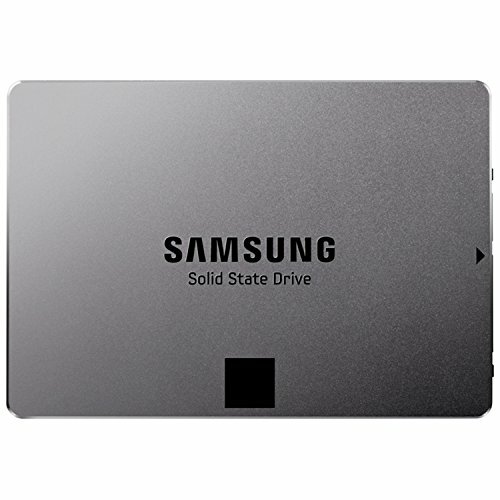 What difference is there between 1 SSD and 2 SSD'd? My friend is building a hackintosh and was asking me the same question. 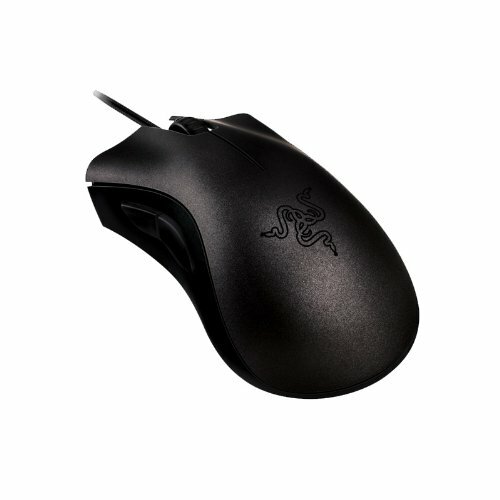 Heyyo, for gaming under OSX? The GTX 780 would be better as SLI is non-existent under OSX due to current OpenGL limitations. Same issue that AMD's CrossFire and NVIDIA's SLI suffers under Linux and Windows. BUT, The Evil Within? It works with Multi-GPU... but that's because ID Software dropped OpenGL in favor of DirectX 11... this marks the first time ever that an ID Tech Engine only supported DirectX when it was usually the other way around with only minor or no DirectX support. Heyyo, But with all that said? Under Windows with DirectX? The GTX 760 SLI setup is more cost effective. SLI these days is pretty darn amazing in support and optimizations compared to just a few years ago. Admit it, you cleaned your room for this build. Nice build! I've got a couple of questions: What are the temperatures of both the 760s? They must be getting pretty hot! And how loud is that PSU? I've been looking at the same one, but I've heard it's quite loud. Is it really that noticeable? They do not get hot. I have the same gpu setup and I thought they would get hot too. Or at least that 1 would be blowing hot air on to the other. 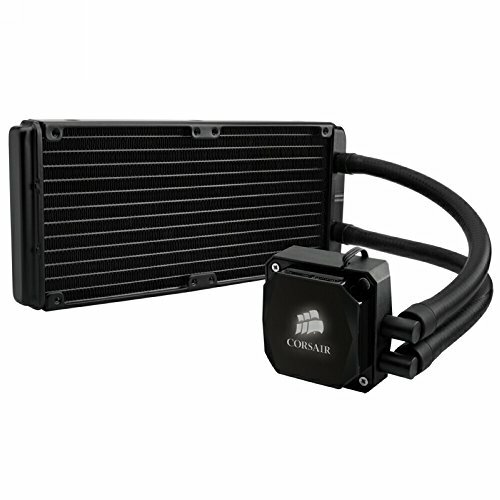 But actually, they both pull air from outside onto themselves, so temps are great with no overclock. I want to say about 60C at the hottest without overclocking. Maybe 70, but I wanna say no. You can get to 90 and still be quite safe. anyone know a good tutorial on how to dual boot windows 7 and osx mavericks? tonymacx86 website is the best place for that! Love it!! Just wondering how you got the red glow in the window, is that fom a particular component or an extra? Nop, I just got a good chip haha, I went up to 4.8 stable, but the temps were way too high! do you happen to know if the sabertooth z77 is compatible for using OSX on? I think so I saw some other build's with it on the tonymacx86 forum! This is gorgeous. I was wanting to see how SLI 760's performed in games compared to GK110 counterparts. 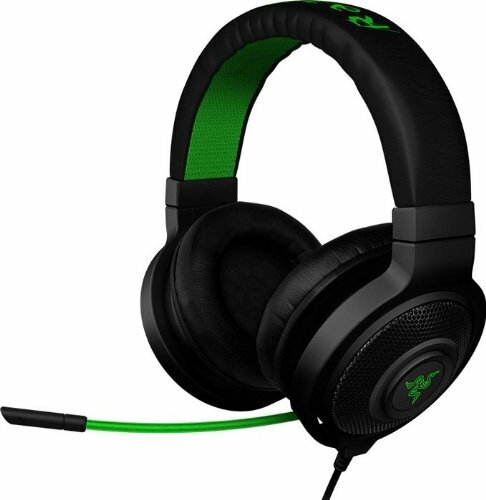 Can you do some FPS in Battlefield 4 and Planetside 2 if it isn't any trouble? Beautiful build. Triple 27" Maxed? Jesus Christ man. Nice build!!! 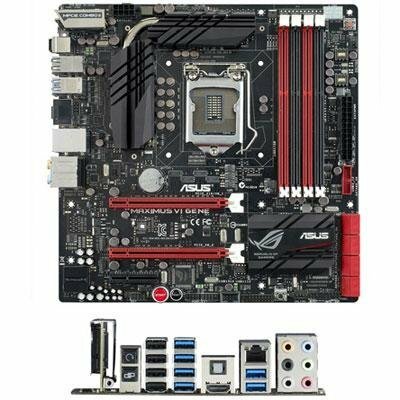 I plan to do a dual boot myself with the same mobo, CPU and case. Was setting the OSX hard? 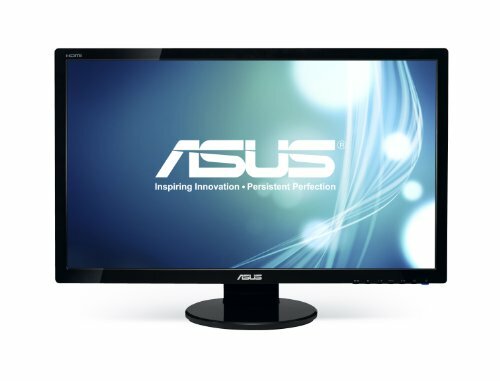 I plan to use one asus 280x. The installation was really easy, just a bit tricky to make it boot without the usb boot drive. The 280x is a good choice, but for around the same price point the 770 is 20% faster and if you want to edit in the future, your going to have plenty of cuda cores for rendering (no cuda for amd :( )! What source do you have that shows the 770 being 30% faster, the highest I've seen is it being only around 15% faster. Plus many applications are starting to realize how much fast OpenCL and GL are when compared to rendering and raw performance, big names like Maxon and Adobe. Plus the 770 doesn't have double precision unless you mod it into a Quadro card, so the CUDA acceleration isn't that great. Just saying. Sorry I mistyped, I wanted to say 20%, and I was referring to G3D Mark for the benchmarking scores. As for the cuda cores, for the moment it is faster to render in AE with them. Oh okay, the 20% is something I can see, and i think Abobe is working on adding openCl and GL to AE since they've already done it to Premiere Pro but I also believe that there is a plugin that adds the support for openCL and gl in after effects but natively without the plugin, cuda is faster. I would've spent the extra $100 for 2xAsus R9 280x cards instead. Mavericks recognizes them as 7970 cards out of the box, no changes needed. Are the PSU cables black and red by default? 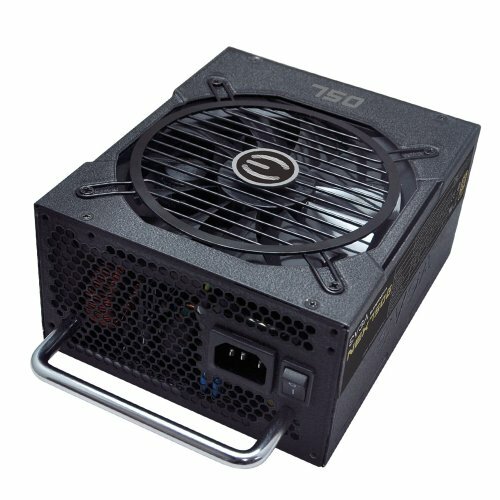 I was thinking of purchasing the PSU myself but have no idea on cable sleeving. Yes all the cables comes in a black sleeve except for the gpu ones which are red, that's exactly why a bought them. Awesome psu, low price, sleeved cables! Do you use a Wi-Fi card? If so, what one? Have you experienced any hardware issues? 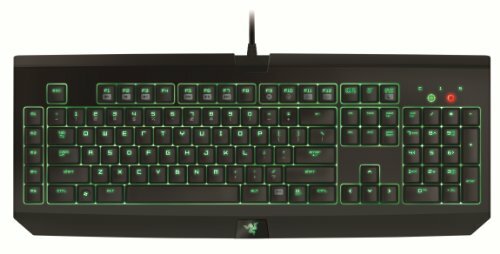 Newegg.com says the VI Gene has been discontinued, I just don't understand why. I've seen nothing but positive reviews. Thank you. I felt like creating an account on this site just to ask you. I'm ready to pull the trigger on a new mATX board and this was the one I was planning to get but I don't want it if a new version is coming out next week. I'm sure you don't know but I was looking for an opinion. Nop I just use a standard Ethernet cable. And no issues at all for the build, everything working fine since day 1! All of this done in a 350D? Glad to know that my case choice for a future build is a great choice indeed. Yep, I fricken love that case! How are those video card temps? With them so close do they run a little bit hot? Awesome all around setup! Me likey!! Super clean everything. The only thing that offsets me a tiny bit is the three monitors not being sharply placed right next to each other lol. But very nice job. 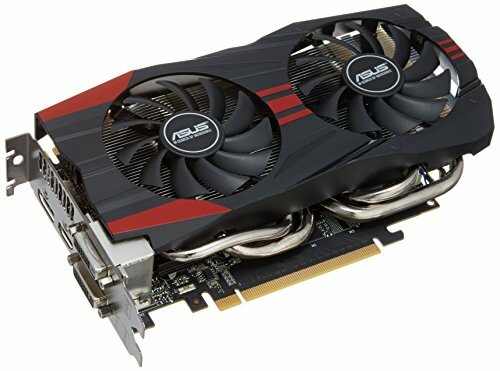 I've also wondered for a while, how well do those two Asus 760's do in games? Would you mind running realtemp on your PC? There is an option in there that says Nvidia, which will tell you the temp on gpu1 and gpu2. I'm wondering what your temps are for the video card that isn't pulling any fresh air. I have the same setup, with very little room in between the 2 cards, and it seems to get up to 80 degrees or so. I'm wondering if yours is doing the same having them closer together than mine. There has to be a way to get them cooler so that I can maybe overclock them a little. Great build and sweet battlestation. Although all those Apple products are worrisome. Would you rather pick an Asus GTX 760, or an MSI GTX 760? Hi , mate ! Can you help me please ? I have ready Install Mavericks, with the same mobo, than you, but I can get boot from HDD, only with Unibeast USB, also Have you installed DSDT and Kext? I need Audio Kext DSDT free ! Many regards. Kudos sir! I salute your work. For dual booting do you need two graphics cards or was that a personal choice? Personal choice! If you have the money your always better to buy one big card instead of two slower. If I could restart my build, i would go with a 780 or 780 TI instead of a two 760's for a couple of $$$ more. Holy * that's an awesome build, and holy ***** is that a sweet room. what do you do with the projector? Can I just have everything in your office? Including the office? Please do me a big favor and answer this, how did you set the hackintosh up? I really REALLY want to do something similar but I don't know how you set up the dual boot. I just wanted to make sure I would be able to make this work correctly before settling on VI gene. How did OS X run for you? The only complaint I have is that your 760's only have 2GB's of VRAM, you would of been alot better off getting the 4GB model's or even getting a 4GB 770 or 780 and then waiting to upgrade. Nice Build! Hats off to ya! Topping it all off with a Clean environment; Love it! I'd like to build a hackintosh. But I'm a little intimidated. I've been doing some reading and I just keep seeing "compatibility this and compatibilty that". Just how specific do the hardwares have to be for me to run OSX? +1 for the organization and cleanliness of the room. 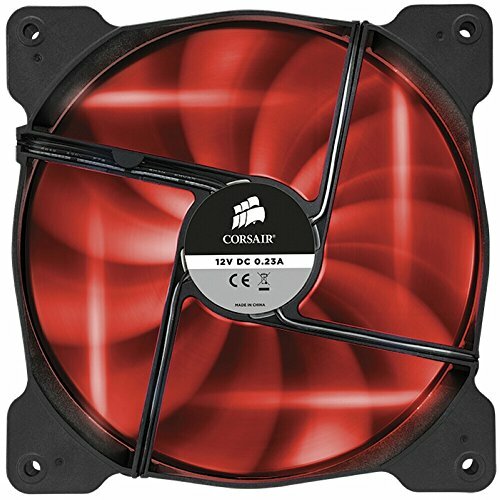 How loud are those Corsair AF LED Performance Fans ?? Looking at going with similar and debating the AF Performance vs AF Quiet Edition for my Rear Exhaust, Top Exhaust, and Bottom Intake (by the PSU). Thanks for taking the time to do this Build Log !! Did you ever get the bluetooth working? Those are my soon to be builds so could anyone give me a little bit of advice please? thanks if you do :). If you want to Hackintosh it, you'll want to get an Intel CPU. Yes you can, but it's harder and not recommended. why windows 7 windows 8.1 is wayyyyyyyyyyyy better. To be honest yes I love Apple, but I also love windows for the gaming side. I went with windows 7 because I already had a copy and I didn't want to spend any money on a OS which is only going to be used for gaming. For my needs, OSX is 10 times better then Windows except for gaming, I play a little BF4 and CSGO, but I'm mostly using that computer for photo/video/audio editing, that's why I went for a dual-boot system! Windows 8 is the only way to get the latest version of Direct X though. I had 7 and got the cheaper download upgrade version and love it. My heart is with OS X but I want to build my own rig and games. Actually, alot of creative arts people use windows, you know.....and really, there's such thing as microsoft direct X.
I know, the softwares themselves are the same on both system, it's just a personal preference. I was on windows from 1995 to 2010, but I made the switch to OSX and for now I won't go back.. I switched from osx 10.8 to windows 8 and now I really am impressed by windows 8's speed.